Coffee and doughnuts are a match made in breakfast heaven, so it's no wonder Krispy Kreme's latest creations are based off the classic combo. 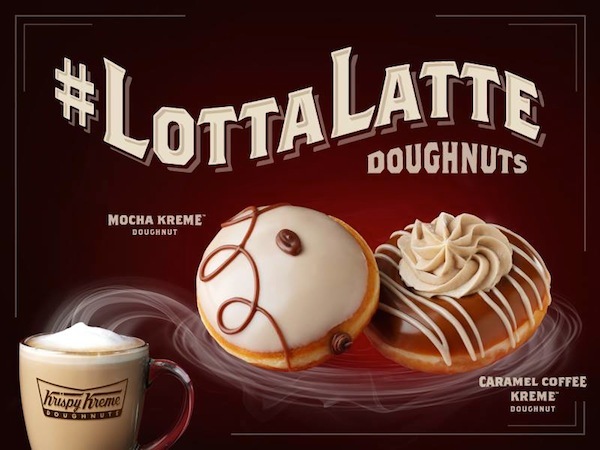 From now until March 30th, the chain is offering "Lotta Latte" sweets featuring Mocha Kreme and Caramel Coffee Kreme doughnuts. The Mocha Kreme is a yeast doughnut filled with chocolate and coffee flavors and topped with mocha and milk chocolate icing. As if the treats couldn't get any better, the Caramel Coffee Kreme is a classic glazed doughnut slathered in caramel and coffee icing with a bit of mocha flavoring, finished off with a generous topping of coffee Kreme. 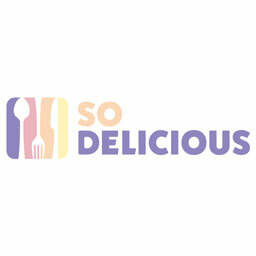 Mmm, just another tasty excuse to eat dessert for breakfast.